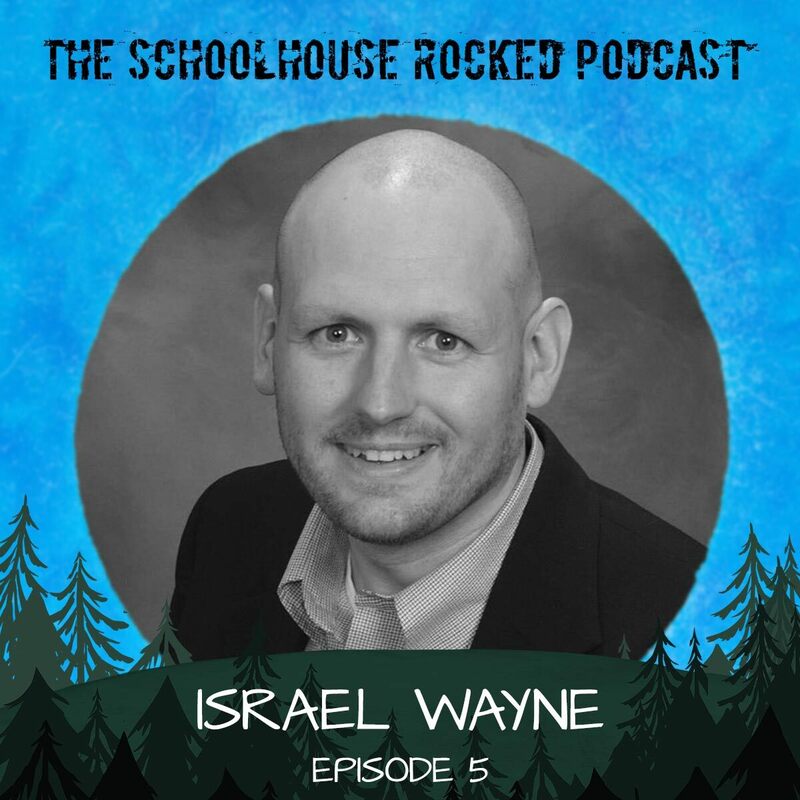 On this week's show were talking to homeschool dad, Israel Wayne. Israel is a national speaker and the author of several books including Education: Does God Have an Opinion? and his newest book, Answers for Homeschooling: Top 25 Questions Critics Ask. Israel appeared in the excellent documentary, Indoctrination, and we were very excited to interview him for Schoolhouse Rocked. Sign up for Israel's newsletter HERE. Schoolhouse Rocked Backstage Pass members can watch exclusive behind-the-scenes video from this episode. Podcast listeners can use the coupon code mentioned in this show to save 10% on any Backstage Pass membership.